The end of exams is coming around very very soon (as in 5 days time!). 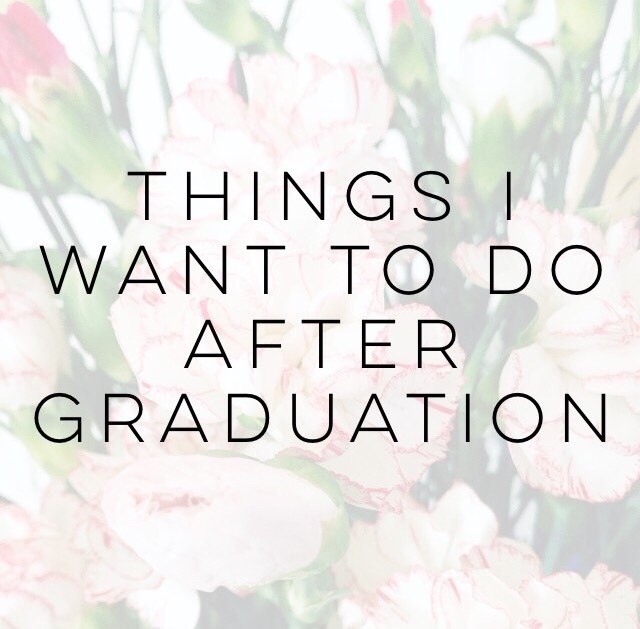 Whilst obviously procrastinating, I have come up with a list of things that I want to do after I graduate - apart from finding a job obviously! What do you want to do when you finish university or this summer?